Super Numero 8 1/2 Classic Havana Need Help? The Super Numero 8 1/2 Classic Havana is an ode to the well-known frame worn by Mastroianni in Federico Fellini’s film of the same title. Square and thick towards the top of the frame, light lower curves and a high nose-bridge. 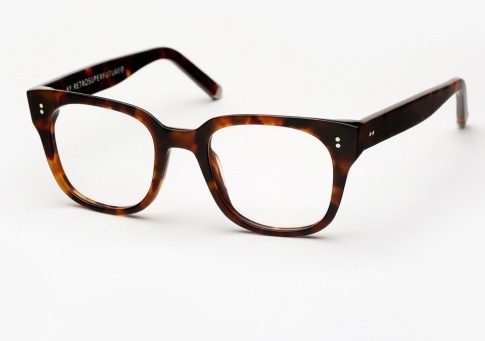 It is offered here in a warm Havana acetate.